Candidates for the job of EU Commission President should present their political programmes in all EU countries and hold a series of public debates, says a resolution passed on Thursday. European political parties should be listed on ballot papers along with national ones, and name their candidates for President well before the elections, to buy time to run EU-wide campaigns on European issues, MEPs say. Recommendations to the EU member states and political parties for improving the organisation of the next European elections are set out in a resolution by Andrew Duff (ALDE, UK), adopted by 507 votes to 120 with 18 abstentions. European political parties should name their candidates for Commission President "sufficiently well in advance of the election" to enable them to mount an EU-wide campaign on European issues, based on the party platform and the programme of their candidate for Commission President, stresses the resolution. Candidates should personally present their political programmes in all EU member states, MEPs say. They also urge European political parties to hold a series of public debates between the nominated candidates and ask EU countries to permit political broadcasts by the European parties. MEPs expect that "the candidate for Commission president put forward by the European political party that wins the most seats in the Parliament will be the first to be considered, with a view to ascertaining his or her ability to secure the support of the necessary absolute majority in Parliament". Parliament urges member states and political parties to see that the names of the European political parties and, where appropriate, their emblems, appear on the ballot paper. No member state currently does this. National political parties should inform citizens during the electoral campaign which European political party they belong to and also which candidate they support for Commission President. 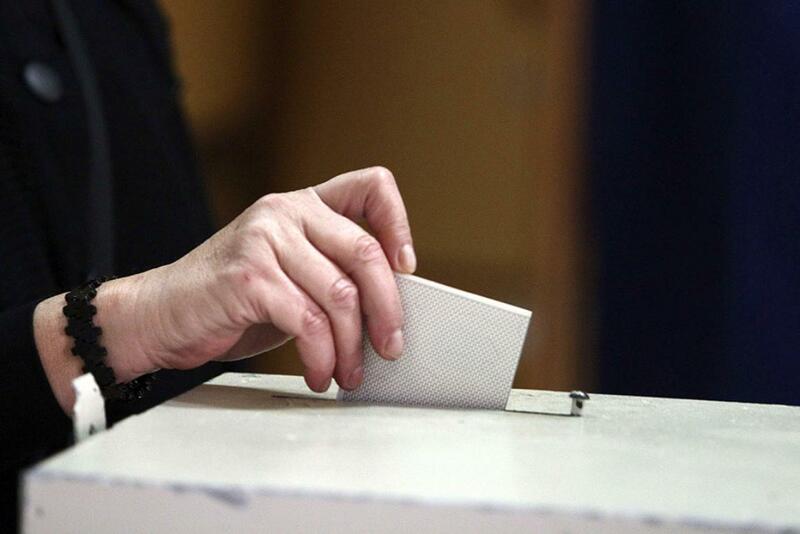 Political parties should ensure that the names of candidate Members of the European Parliament are made public at least six weeks before the start of polling. Parties should also field more female candidates, and encourage equal representation wherever possible. For further details of Parliament's votes on arrangements for the next European elections (polling dates, number of MEPs elected by each EU country, etc), please see links to the right.